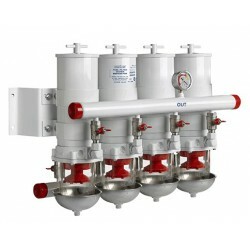 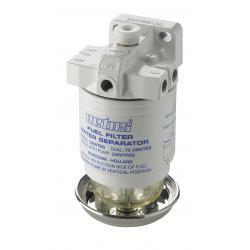 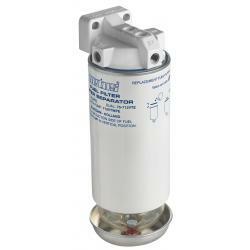 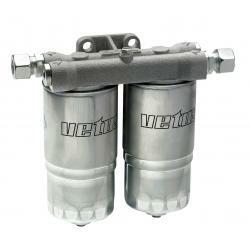 Filter/separator Diesel 75100VTE | Exalto Emirates LLC. 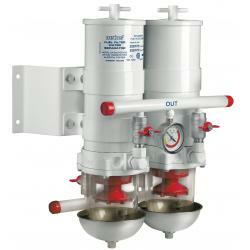 • Centrifugal separator removes water and large solids. • Coalescent stage removes suspended water & small particles. 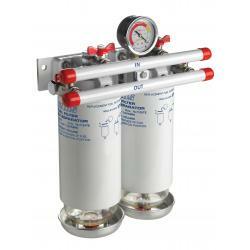 • Fine paper element filters to 30 microns as standard. 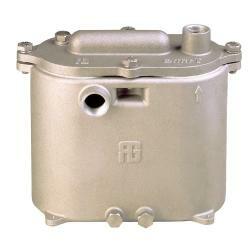 A 10 micron element is available on request. 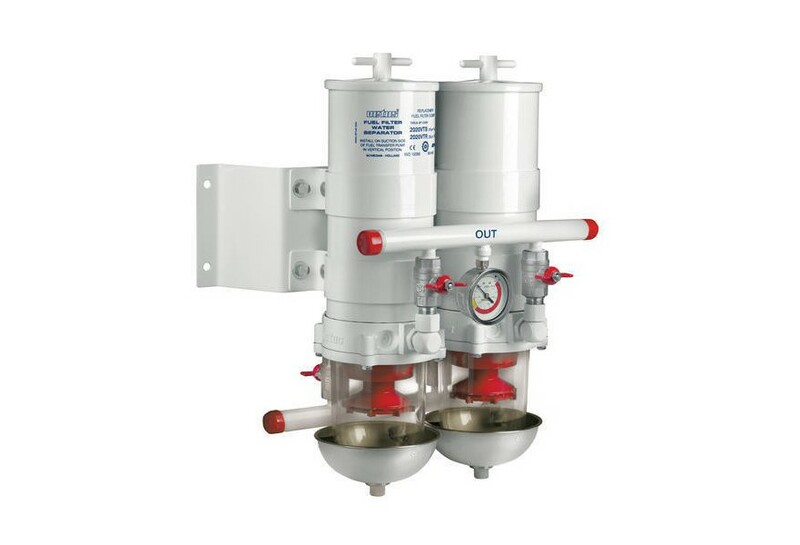 *A connection kit for 10mm hose and three blind plugs is standard supply.